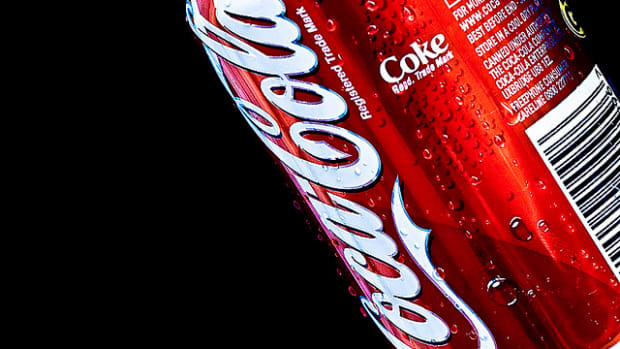 If there’s one thing most people would agree on, it’s that a soda is not the embodiment of “natural.” But that’s just what Coca-Cola is suggesting in recent advertising campaigns—that its original formula soda, laden with high fructose corn syrup and artificial ingredients, is natural; and now disgruntled customers have sued the brand. 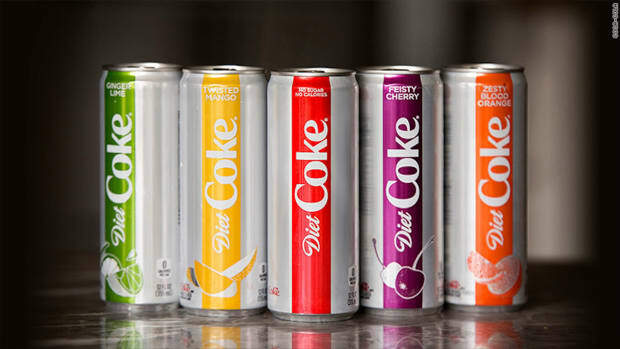 The suit, filed by two Massachusetts residents, says that the brand has been portraying its sodas as “natural” despite the presence of artificial ingredients, some of which are linked with serious health problems. 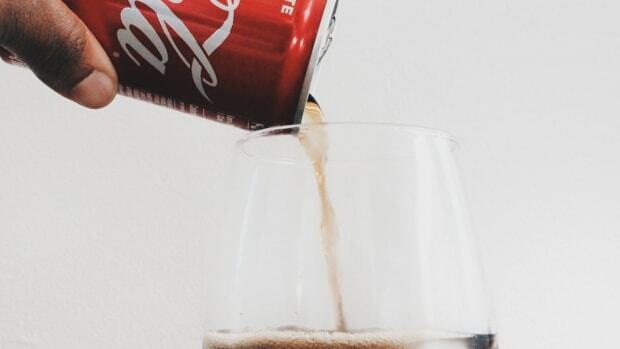 Soda sales around the planet have been on the decline in recent years, and soda companies are scrambling to stay relevant. 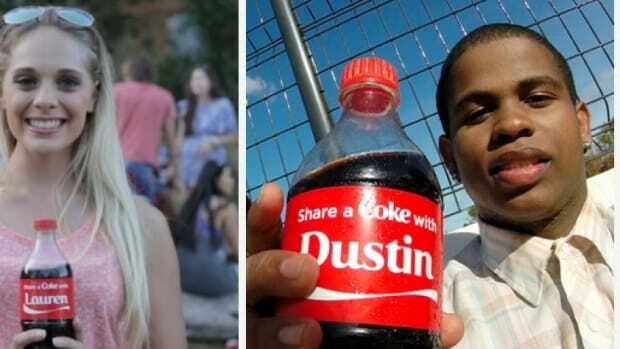 Coca-Cola, the leading soft drink brand has “adopted a global campaign of disinformation, false advertising, false labeling and misbranding” says the plaintiffs, in efforts to appeal to consumers weary of sodas for a number of reasons. The plaintiffs state that Massachusetts and federal law prohibit selling, distributing, manufacturing or delivering misbranded food. 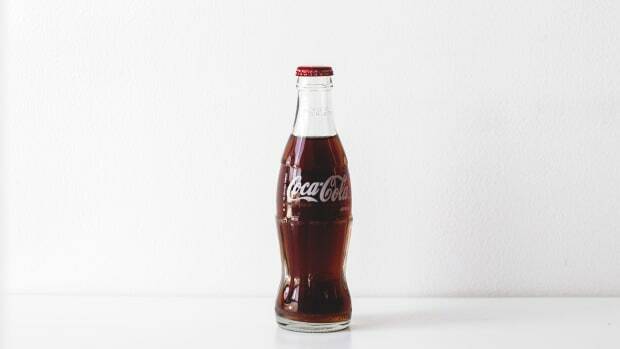 One of the plaintiffs claims she bought Coca-Cola products on occasion for her children as a treat before discovering that it contained phosphoric acid. The other plaintiff used to buy it for himself regularly, believing it was natural and healthy until discovering the presence of artificial ingredients. 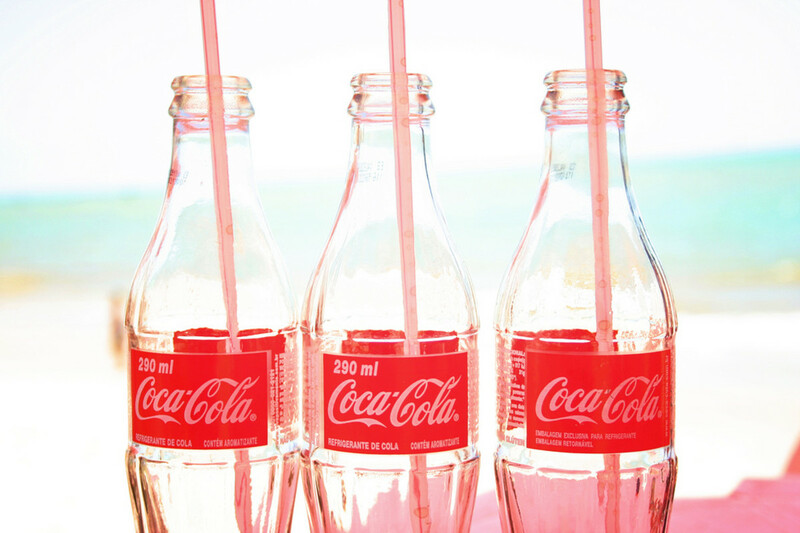 The plaintiffs are seeking an unspecified amount of money in damages and for the company to stop promoting its sodas as healthy and natural. 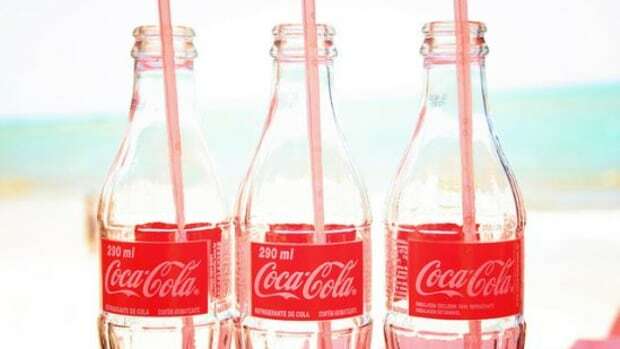 In a statement, Coca-Cola said that its beverages “are properly labeled in accordance with all applicable government regulations," the spokesperson said. "These meritless lawsuits are a play by class action lawyers to profit under the pretense of protecting people. No one has been misled." 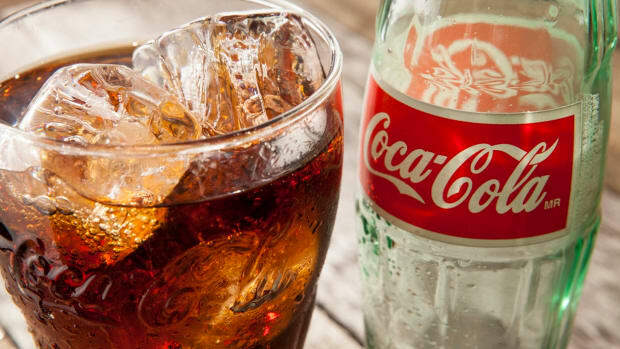 Will Coca-Cola Bring an End to the Soda Industry?